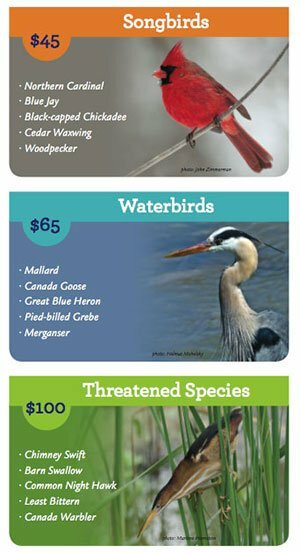 To help with the rehabilitation of wild birds, donations of funds are greatly needed. 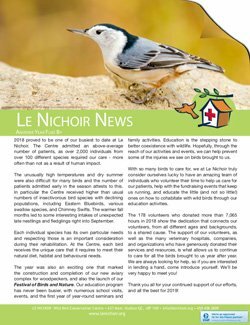 Credit-card donations to Le Nichoir can be made through CanadaHelps.org or by phone to Le Nichoir at 450 458 2809. 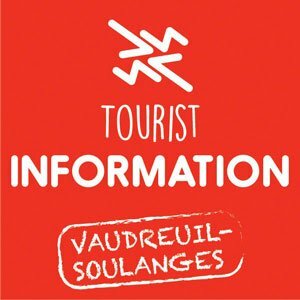 Donations by cheque, made payable to Le Nichoir, can be sent to us at 637 Main Road, Hudson, Quebec, J0P 1H0. Please note: Some employers will match charitable donations made by their employees. Please check if yours employer is one of them.